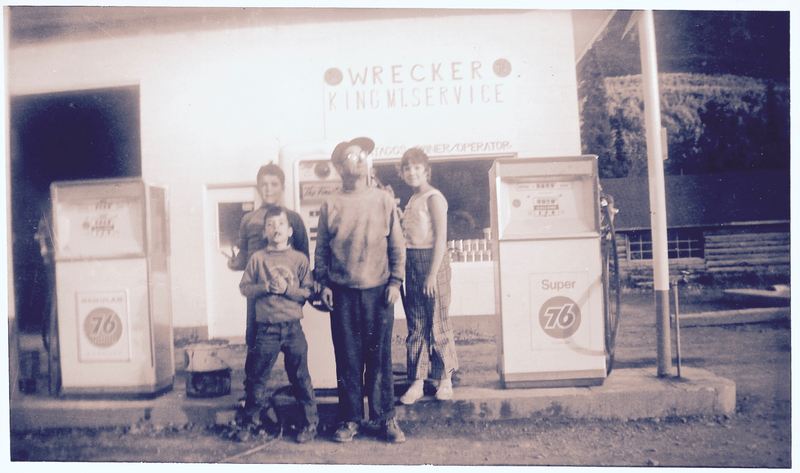 A Pacific Northwest native, Dave began his career as a young lad working for independent repair shops, intrigued after a summer of watching his grandfather fix cars at his gas station in Alaska. Working his way through various managerial capacities in the dealership arena and seeing significant results, it was here his entrepreneurial spirit and vision for automotive management lit fire. With his start-up and management of ‘Dave’s Auto Repair’, the birth of “CompuTrek Automotive Management Systems” was developed and now, proven to ensure service centers are highly profitable and integrous. This System was the catalyst that launched his own repair business to a near million dollar sales in under four years. As a graduate of the GM Automotive & Business Management University and the Arizona Automotive Institute, Dave’s a former A-Level Master Tech that has solid commitment and integrity to the industry. 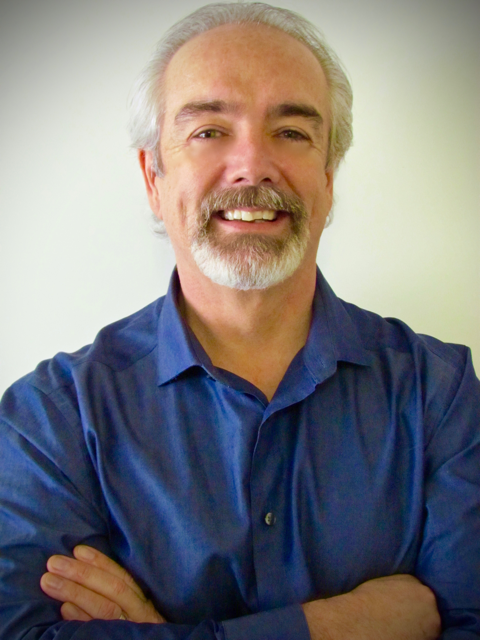 Now, a seasoned Certified Master Level Coach, Trainer, and Seminar Facilitator to business owners, managers, service advisor’s and tech’s, Dave’s leadership skills are highly transferrable and being used in many other management arenas in the marketplace in the U.S. and Canada. “My purpose is to support and transform business, transform LIVES in the marketplace and work alongside those that truly want to create abundant, cohesive, and sustainable top performer teams. My jazz is that I get to help others connect with their authentic self so they can live the life they were created for...and that your business carries that extension of you." Dave, is a 'master of puns,' guaranteed to make you laugh. He enjoys running, cycling, hiking, traveling, building community and relationship. He is involved in the development of a national men’s personal development group out of Colorado with six other partners. He maintains a life's passion to see every man, every woman reach their FULL purpose in this life. He and his beautiful wife and life partner, Bonnie, are blessed with four adult children and one grandchild sprinkled throughout Canada and the US. They make their home in Northern California.